Gazan terrorists on Saturday night hurled explosives at IDF soldiers securing the border during riots on Israel’s border fence. Sounds of explosions were heard by Israeli families who live minutes from the Gaza border. One of the mass explosions set off alarms at Israeli communities in the border vicinity. The explosion occurred on the Gazan side of the fence, causing no damage or injuries. In response, the IDF struck two Hamas observation posts. Earlier in the day, terrorists attached explosives to balloons and launched them towards populated areas. 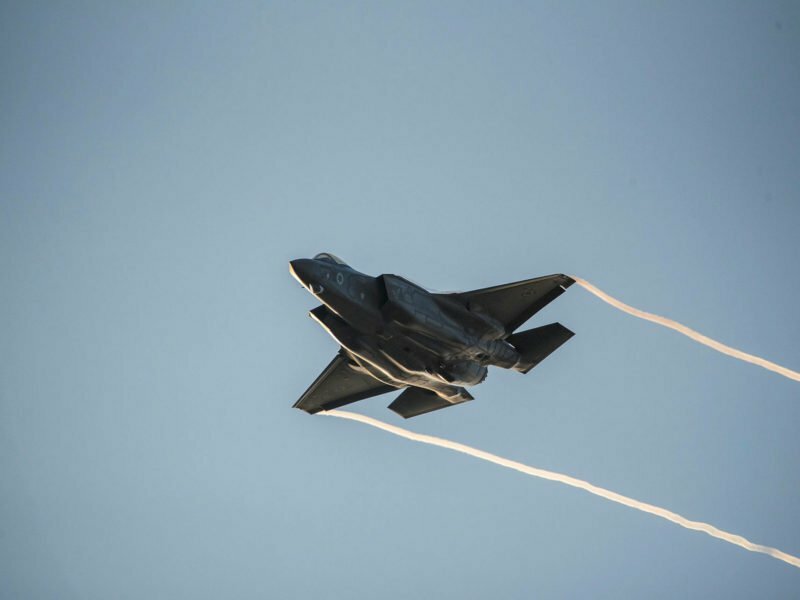 An IDF aircraft fired at two terrorist squads that launched the explosives. The Palestinian Authority’s Wafa news agency reported that three Arabs were injured by the Israeli attack east of the Bureij refugee camp in the central Gaza Strip. In related news, the army detected four Arabs trying to breach the fence and enter into Israel, and when the army arrived on site, the four returned to Gaza. The IDF is on high alert and has streamed enforcements to the Gazan border following an escalation in the violence on the border and ahead of Friday, during which Hamas will mark a year since it began to lead the so-called March of Return riots on the border with Israel. The IDF is preparing for severe violence, as well as a possible significant escalation in Hamas’ attacks on Israel.